All parts of this plant can be used as a drug. in the form of fresh or dried. Leaves, stems, and roots contain saponins and tannins. 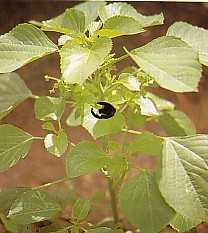 The trunk also contains flavonoids and its leaves contain essential oils.